The dream of building a custom home or renovating your current property becomes a reality when you work with 4 Gen Homes. David Mikes has been creating and developing breathtaking homes and living spaces for over two decades now and his depth of knowledge continues to evolve and expand with each new project and client he works with. At 4 Gen Homes, we know how critical the relationship between builder and home owner truly is. When you consult with David from the onset of your project, you’ll experience first hand how enjoyable the home building or remodeling process truly can be when you’re working with a team of experts. David and the 4 Gen Homes team to committed to ensuring the process is smooth, efficient and always focused on quality. Take time to learn more about our core capacities at 4 Gen Homes. 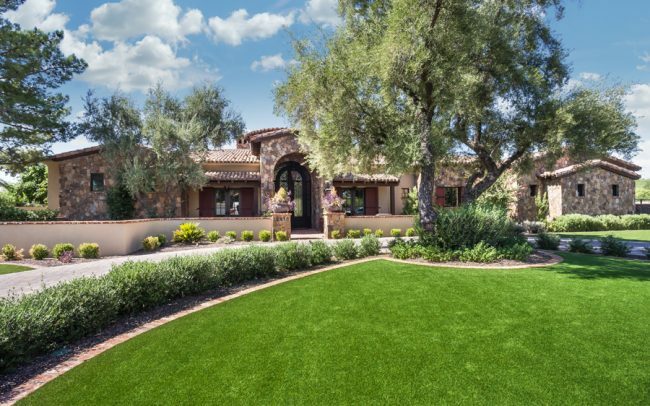 Experience counts when building an elegant custom home in the valley. 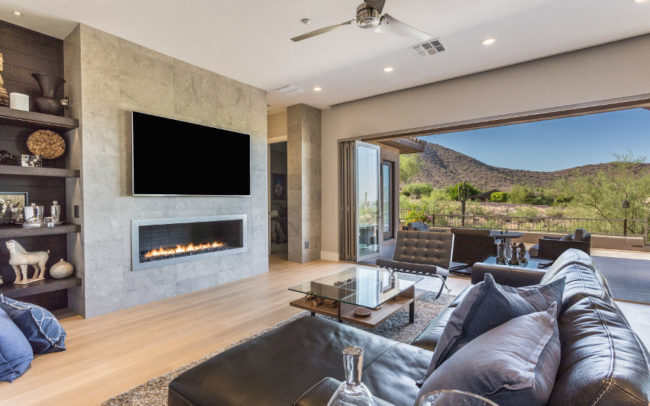 4 Gen Homes has a proven history with designing, developing and building luxury custom homes throughout Phoenix, Scottsdale, Paradise Valley and beyond. 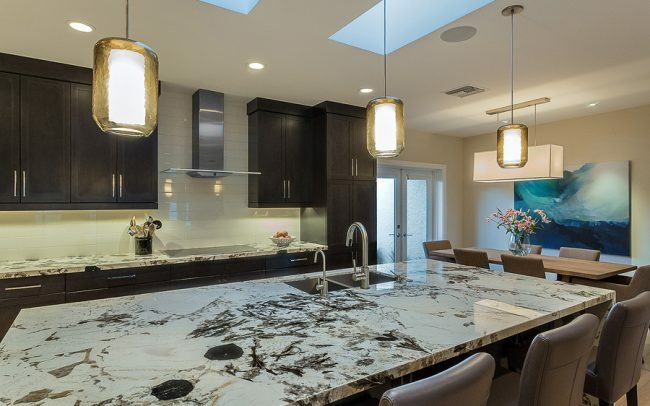 We depend on our years of experience, strategic partnerships, ongoing education, and exceptional work ethic to support you through all phases of the custom home building process. 4 Gen Homes can handle each phase of your custom home building project from pre-construction planning, to design, and construction. Completing a luxury remodeling project in the valley is made easier when you work with 4 Gen Homes. Enhancing the look, feel, and overall layout of an existing property requires planning, execution and follow-up to ensure a truly success outcome. 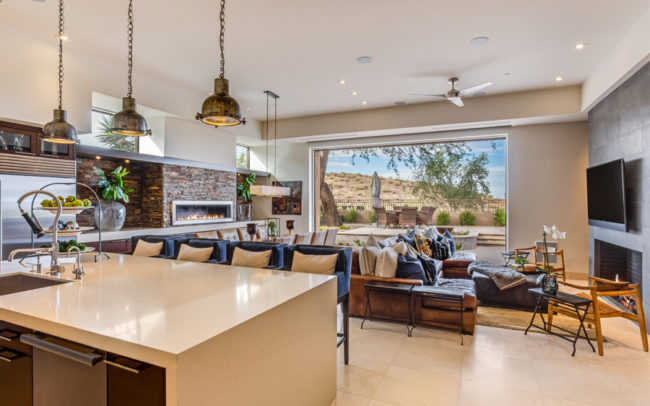 If you are considering a simple, single-room renovation or taking on a full-scale remodeling project in Arizona with a budget above $85,000, you can trust 4 Gen Homes to complete it on time and with precision. The modern kitchen is one of the most important areas of any luxury home. When your existing kitchen begins to lose its luster, a kitchen remodeling or renovation project is typically on the chopping block of must-do upgrades. 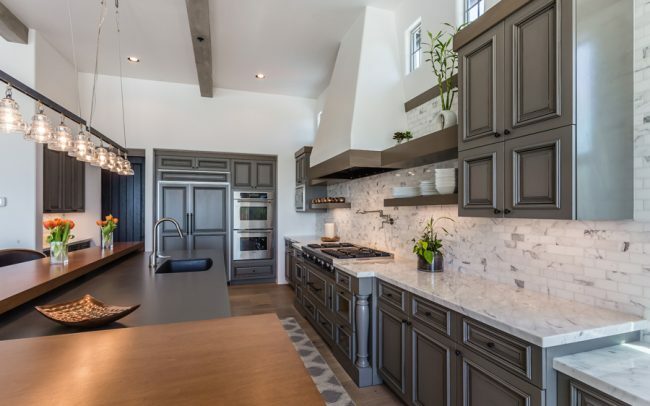 If completing a high-end kitchen renovation project is on your wish list, 4 Gen Homes is ready to talk to you, create an effective plan, and complete it on time, and with a focus on quality. "This was an enjoyable and stress free process." "He handles situations quickly without any complaint." 4 Gen Homes is the best and David is great to work with. Great company to work with and top notch professionalism. I have worked with several Custom Builders in the past and I have found 4 Gen Homes to be among the very best! David brings so much relevant and expert experience to each project and it shows in the finished work of art. His proven process of helping his clients go from concept drawings to “Welcome to your new home!” is the best I have ever seen. It makes building a custom home an enjoyable experience. He also treats each of his clients like family and I really appreciate that. I highly recommend David and his team! David Mikes of 4 Gen Homes helped us make our dream home a reality. This was an enjoyable and stress free process. His pleasant and friendly demeanor was a great surprise compared to other contractors/builders we have dealt with in the past. We have referred many friends to David with similar results. We couldn't be happier, and have complete confidence in David and 4 Gen Homes for future home needs. We’d love to hear about your family’s growing needs. Contact us today!